We are a small team of professional wedding photographers based in the North East of England, between us we have over 25 years experience in the industry. 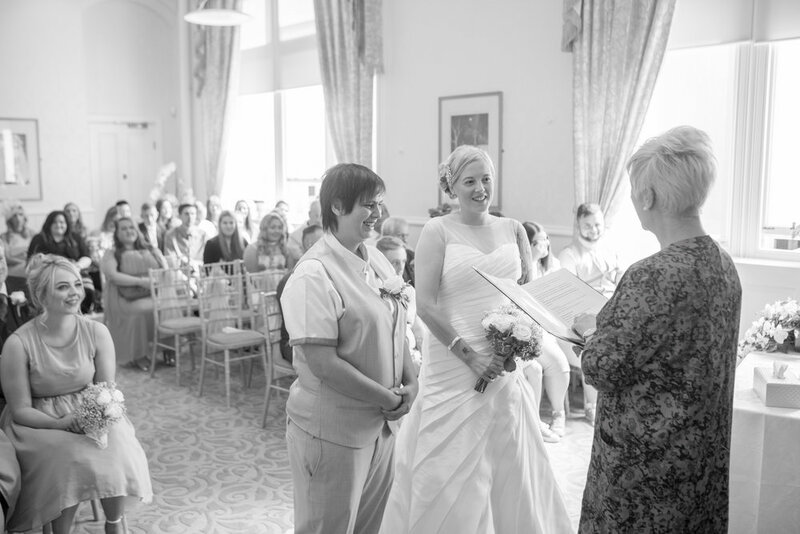 Working throughout the North East & North Yorkshire (we travel anywhere within the region including Darlington, York, Leeds, Newcastle, North Yorkshire, County Durham, Northallerton, Harrogate, Thirsk & sometimes further afield), our experience stretches to almost every wedding venue within the region & beyond. 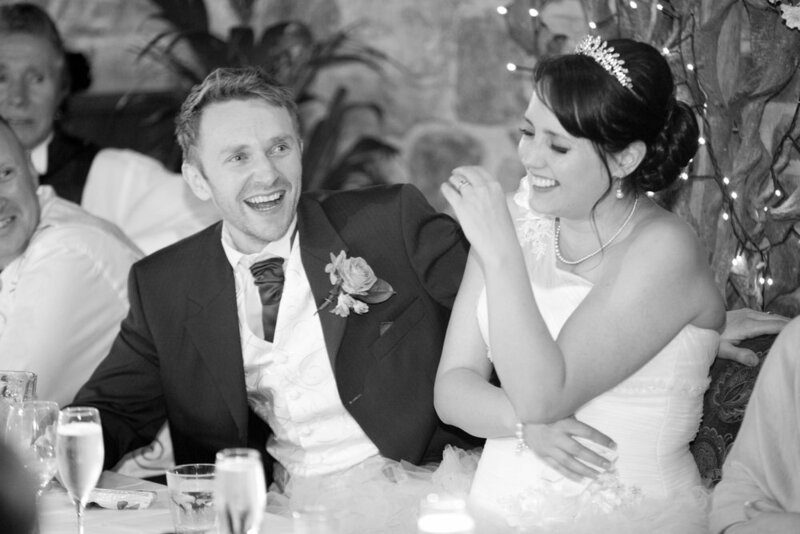 We aim to combine a natural style of photography with a relaxed & pressure free manner on the day, leaving you free to enjoy your wedding day without the stress of posing for photographs. 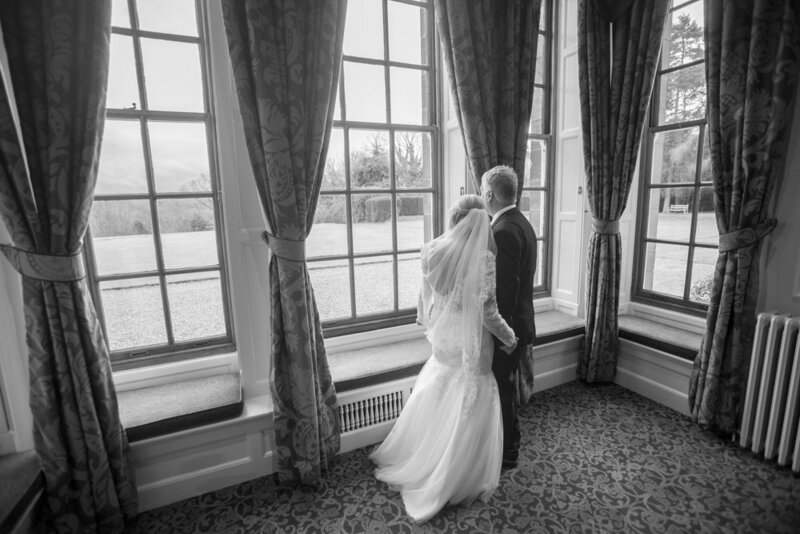 You can trust your wedding photography in our experienced hands.